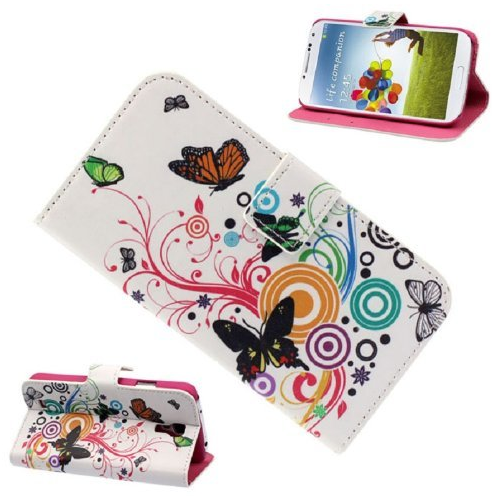 Butterfly Flip Leather Case For Samsung Galaxy S4 IV i9500 Only $3.80 PLUS FREE Shipping! You are here: Home / Great Deals / Amazon Deals / Butterfly Flip Leather Case For Samsung Galaxy S4 IV i9500 Only $3.80 PLUS FREE Shipping! Butterfly Flip Leather Case For Samsung Galaxy S4 IV i9500 that is Only $3.80 PLUS FREE Shipping! This would be great for taking when you travel!